I am an ecologist with special interests in plants and their physiology, and I’m a doctoral candidate at Norwegian University of Science and Technology. 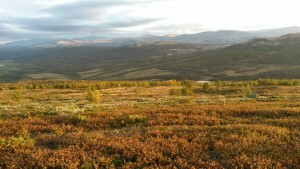 View from field work on Armodshøkollan, Dovre Mountains. 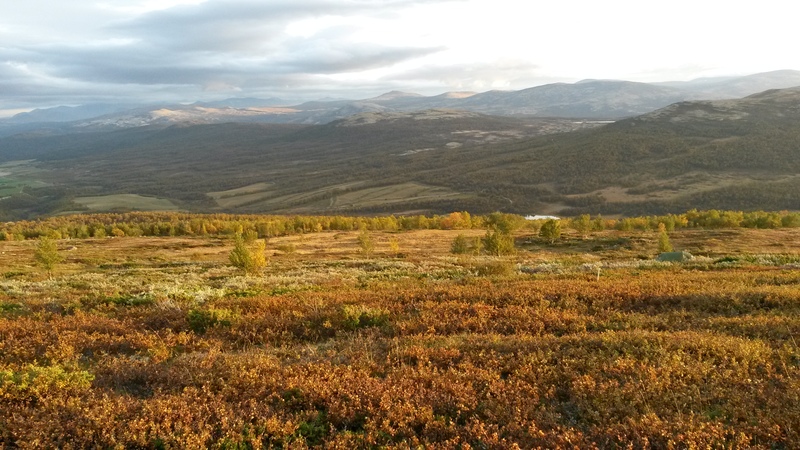 My PhD project is part of ECOSHRUB and is about consequences of vegetation changes in alpine and arctic tundra ecosystems on the carbon balance.Due to the warmer climate in the past decades shrub encroachment in the alpine and arctic has happened. 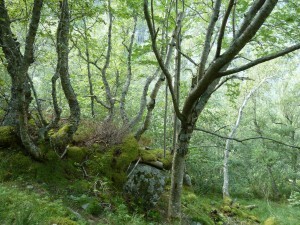 How the shrubs affect ecosystem storage and sequestration of carbon is one of my main questions in this project. With the blog “Adventures of a plant ecologist” I will share my passion for nature and plants with you! 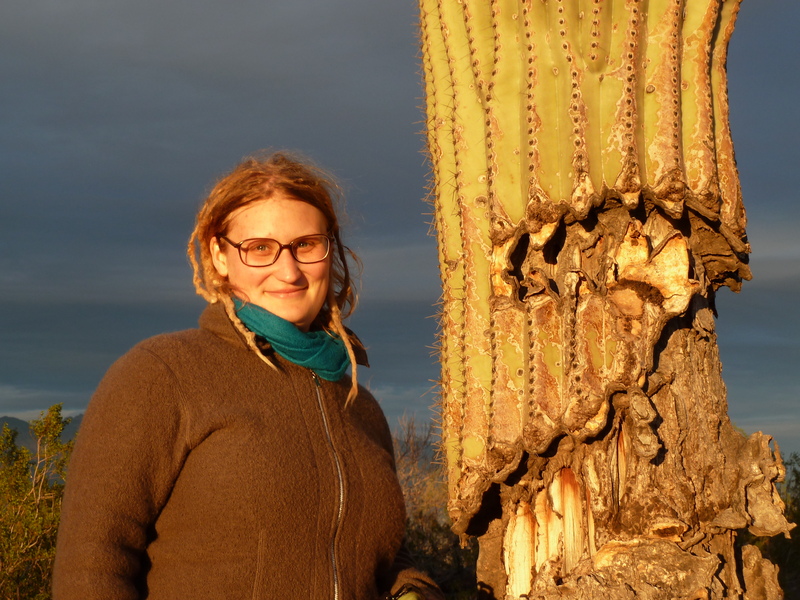 I will share my adventures from field work, teaching, and other trips that I make, but I might also write other stories related to my interests in the use and functionality of plants and fungi.